Join the Top Rated Monthly Wine Club! Goodbye guesswork. Your personal wine concierge has arrived. We’ll take you on an expertly curated, super adventurous wine drinking journey around the globe and give you exclusive access to the best limited-production, hard-to-find, off-the-beaten-path wines that belong in your glass. 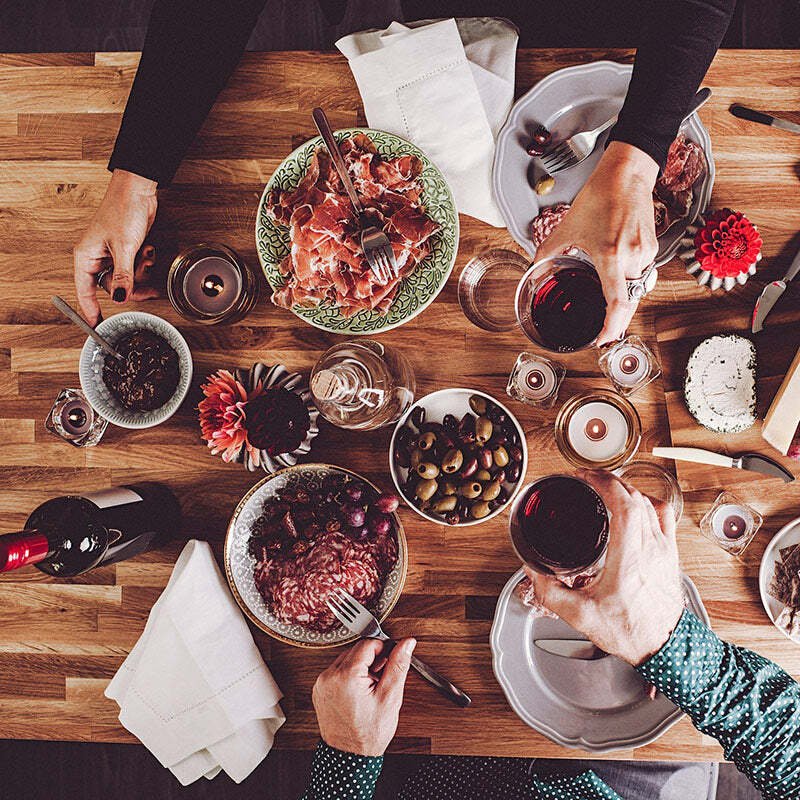 Build your perfect monthly wine club based on the types of wines you like to drink, the number of bottles you'd like in each shipment, and your desired payment plan. Don't know much about wine? We've got you covered! Each month we comb the globe for the most unique, exciting, must-drink boutique wines that deserve your attention. Time to discover your new favorites! Your wines will land on your doorstep monthly or quarterly, along with detailed tasting notes and recipe pairings, and shipping is always free! Stuck in a bottle rut? Plonk Wine Club specializes in introducing fans of Cabernet and Pinot Grigio to more off-beat varieties like Teroldego and Xarel-lo from organic, biodynamic and small producers around the world. “Getting people to take a leap on something exotic, unfamiliar and delicious has been the driving force behind the club,” says Etty Lewensztain. She also places heavy emphasis on wine education, including tasting notes with each shipment.